If you have spotted an area of your roof that shows damage, or if you discovered a leak, then it’s definitely time to look for roof repair, especially in anticipation of Minnesota’s winter season. At Brigley Roofing, we specialize in roofing repair services that are done quickly and efficiently. From replacing a few shingles to a complete renovation due to hail damage, we have the experience, reliability and the quality service that every customer deserves. 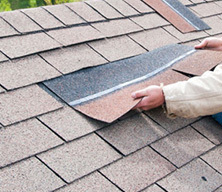 Missing or Torn Shingles – have you noticed that some of your shingles have blown away or gone missing? If this is the case, then your roof is not doing its job, which is to offer complete protection from the weather and climate. If a shingle is missing, then the roof structure is more vulnerable to water damage and rotting problems. 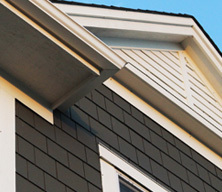 It is best to repair any missing shingles as soon as possible to prevent the problem from spreading. Deterioration of Shingles – another common reason for roofing repair is due to shingles deteriorating over time. This is often caused by daily wear and tear due to the harsh weather. Snow, ice and rain can all lead to water damage and rotting while sun’s rays can also cause the shingles to deteriorate over time. Flashing deterioration – if you are noticed roof leaks in your home, then it could be due to flashing deterioration. Without good, tight flashing around your chimneys, vents and other roof structures, water can easily enter the home. 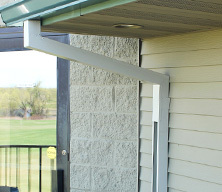 In many instances, flashing problems can be fixed by simply replacing the roofing material around these structures. How will it affect our daily life? 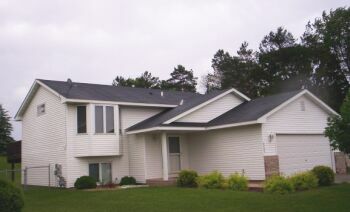 Can you replace only a portion of the roof or does the entire roof need replacing? Will the job be loud or messy? These are all valid concerns when it comes to your Minnesota roofing problems. At Brigley Roofing we pride ourselves in offering the fastest, cleanest service around with the quality and craftsmanship you would expect. We can help you understand the process and the price so you can be prepared for the service. We can also assure you that we will provide you with the least disturbance possible. 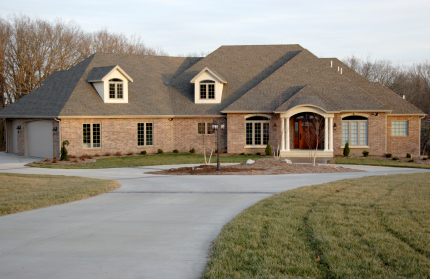 In some instances, roofing repair jobs can be completed while you are at work. You can go about your day and come home to a newly repaired roof. 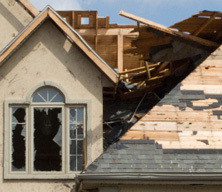 Furthermore, if your roof repair job can be claimed through your insurance company, which is often the case with hail damage, then we will work directly with your insurance company to get you the compensation you deserve. 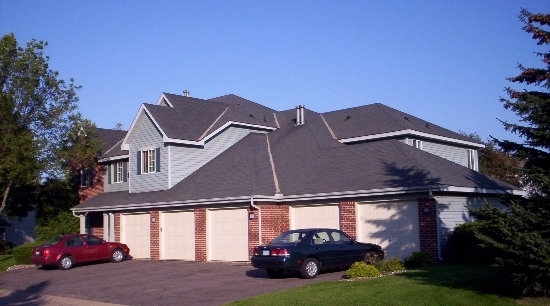 If you notice that your roof may need some repairs, contact Brigley Roofing at (651) 458-5760 for a free estimate.